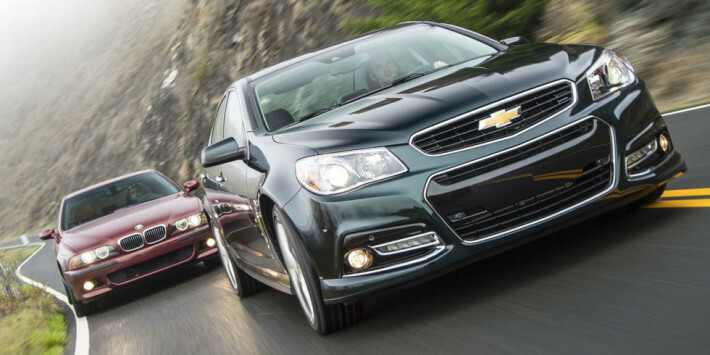 Does the Chevy SS Represent a Modern Take on the E39 M5? The E39 M5 became the ultimate representation of a devilishly quick but engaging 4-door. Not before and not since has anyone been able to contend that title. Till the Chevy SS showed up. Quick Reply: Does the Chevy SS Represent a Modern Take on the E39 M5?